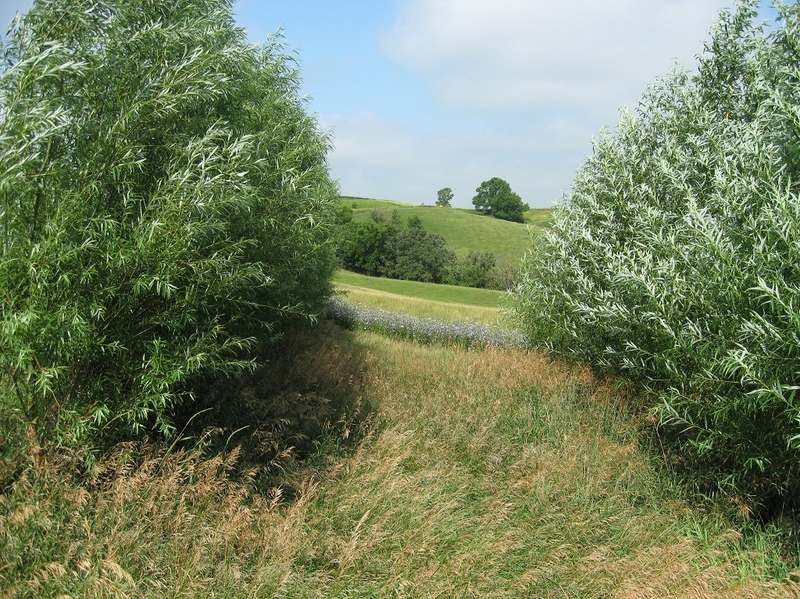 I have some fast growing hybrid willows for sale for things like wildlife cover, screening, field and windbreaks. Starting height is 5’ tall and will be 10-15’ tall by this fall. 10 for $160, discount on larger quantities. Welcome to H.O. 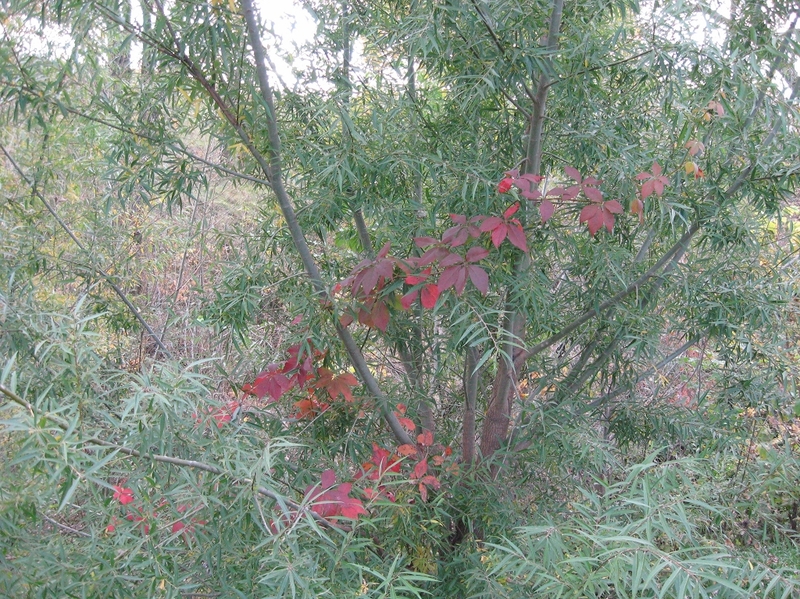 Awesome looking trees, Wish I had a place to put some…..